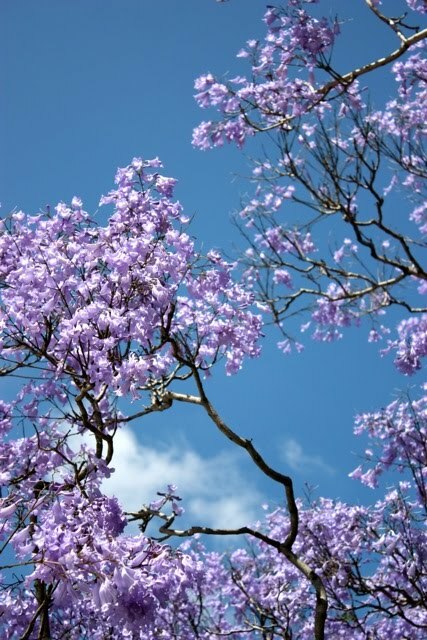 What would you like to see more of on the blog? 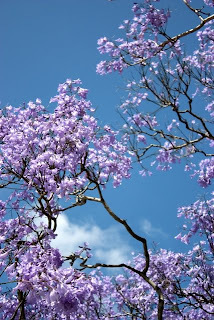 The warmer weather has arrived in Sydney; the Jacaranda Tree in my back yard is showering purple blossoms all day long! 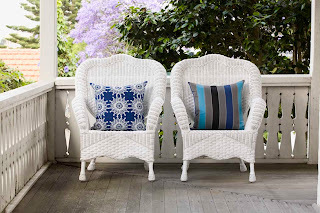 While we are hard at work in the studio designing surface patterns for our next outdoor collection, take a look at our current range to furnish your outdoor spaces before the summer ends!